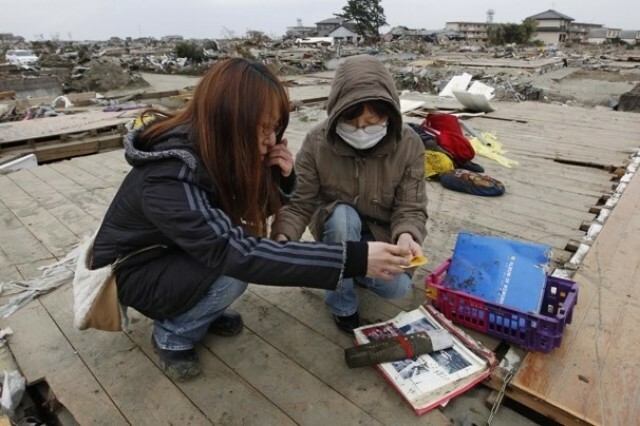 When the tsunami hit Japan in 2011, we recalled reading news about a hand-written newspaper. Late October 2012, Hurricane Sandy hit New York City. We were in Manhattan when the city shut down the subway the Sunday before the storm. For the whole of Monday we managed to work – with power and access to the Internet. The power went off in the evening, around 8pm. At first it was nice; being disconnected from the entire world. We connected to another one: life without access to information. For the 4 days we stayed in the Manhattan blackout, I realized how dependent on power and the Internet we are. We had no paper dictionaries, no encyclopedia, basically no resources to learn/verify/read. 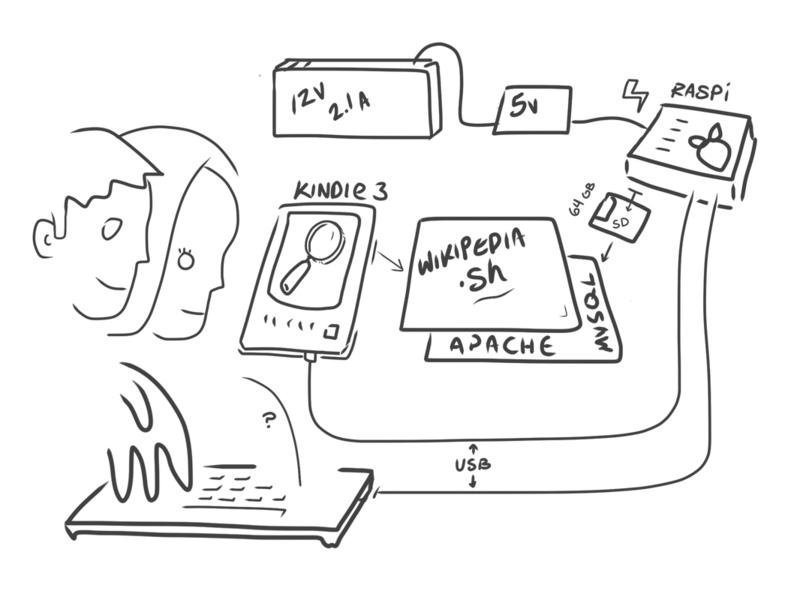 We’re not aiming to build a gridless-internet with this project – but instead, maintain a link to knowledge. If the power goes out, we want to arm ourselves with information. To this end, the Raspberry Pi is an exciting platform. 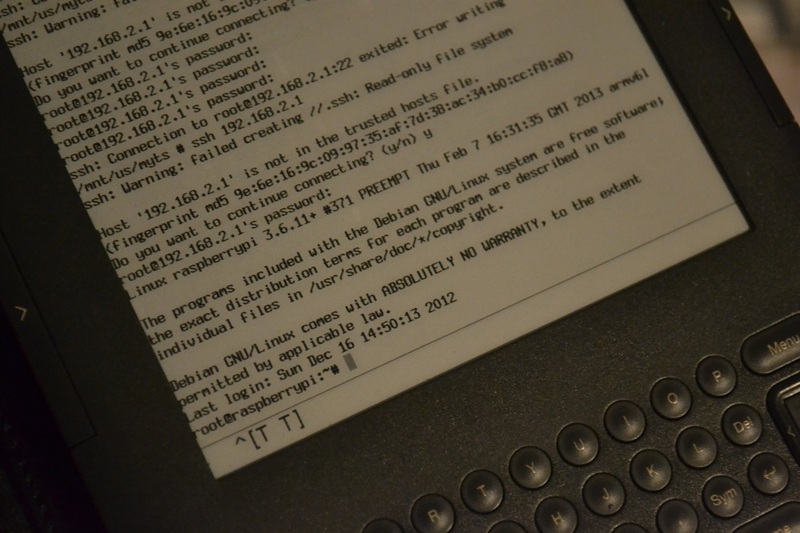 Low-power Linux offers a number of options. 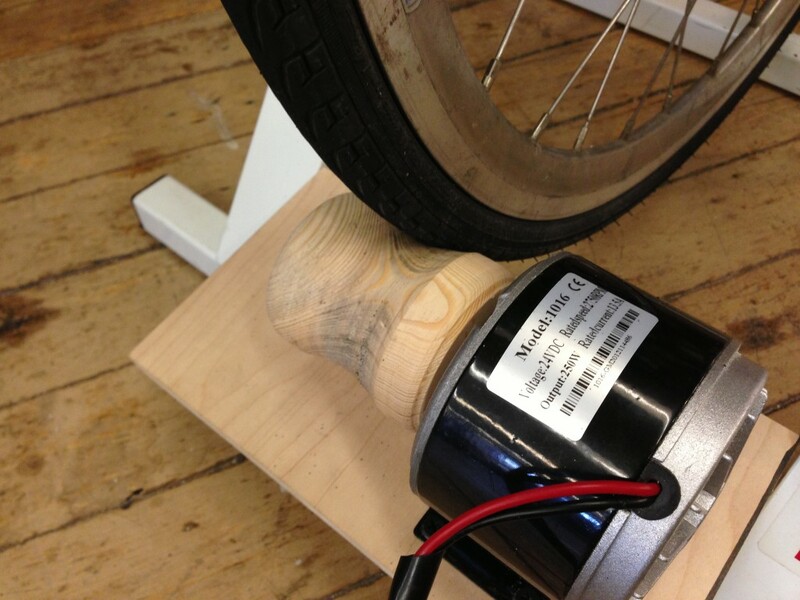 Some diy bike-powered battery projects have been put out there already. 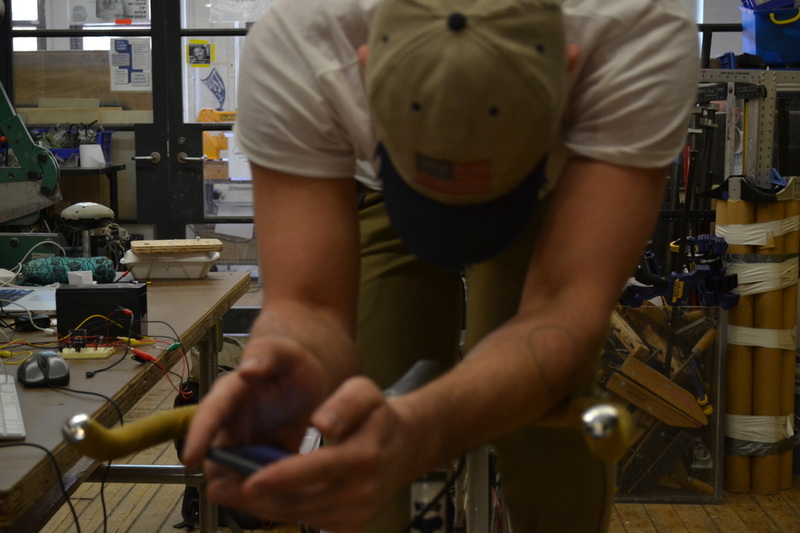 Like this one, or this other one.There is also this bike-powered cellphone charger. We will build on those previous experiences and will try to set up a system that can power the Raspberry Pi with the lowest COH (cost for harvesting) and for the longest time. DC motor: Voltage 24 volts. Power 250 watts. Rated speed 2750 rpm. Rated current 13.5a. In order to have the wheel-roller spinning as evenly as possible, we ran a positive current through the motor, using it as a lathe. 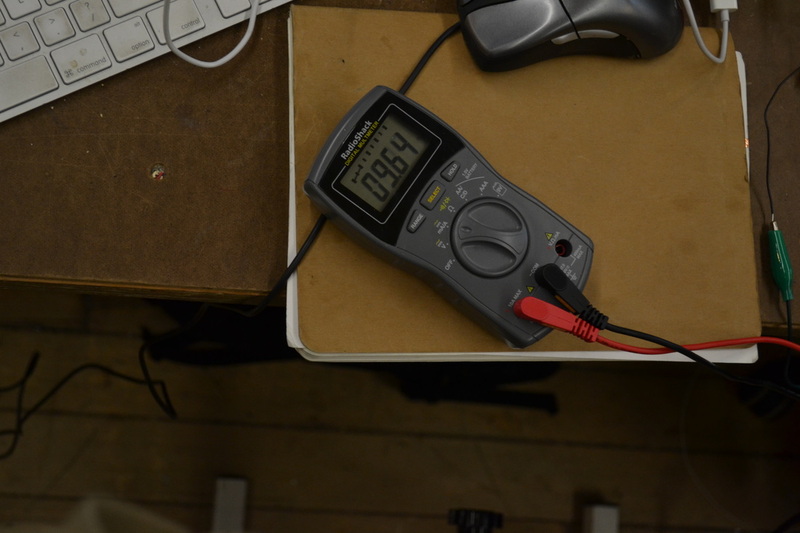 We then measured the voltage we could produce without any load. Bicycling lazily, Jay could produce 15 volts. Battery: enercell sealed lead-acid. 12 VC. 7.ah. Normal charge 14.4-15 OV. 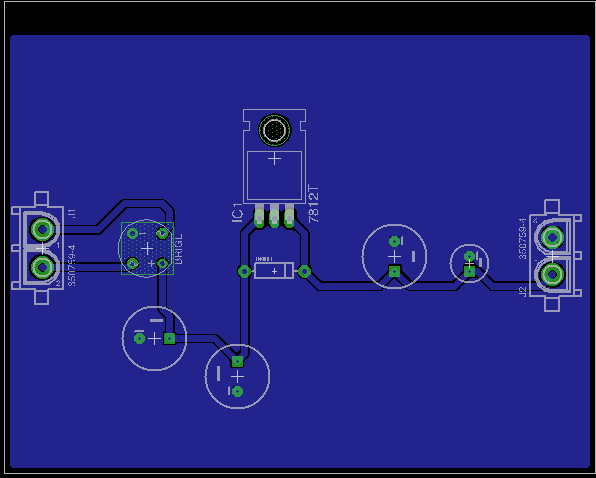 Stand by 13.5-13.8 V.
Raspberry Pi draws .500a to .700a to boot. It took Cycling for 1:52 to fully charge three 2.5VDC Capacitors in Parallel. The Raspberry Pi is an exciting platform for a lot of reasons. One of them is a full linux stack consuming only 5V @ 1Amp. If the power goes out, we want to arm ourselves with information. The Pi is a mightily efficient tool for this. We did not want to assume a user has access to another working, network-enabled device. Therefore, the pi should have its own, reasonably useable IO. Moreover, this IO should require as little power as possible, but still present actually readable output. Enter the Kindle. Electronic Ink, or E-ink, has the capability to hold static text and images indefinitely without using electricity. Once information has been rendered to the screen, it no longer draws power. We believe this to be the least-energy-intensive approach to this challenge. 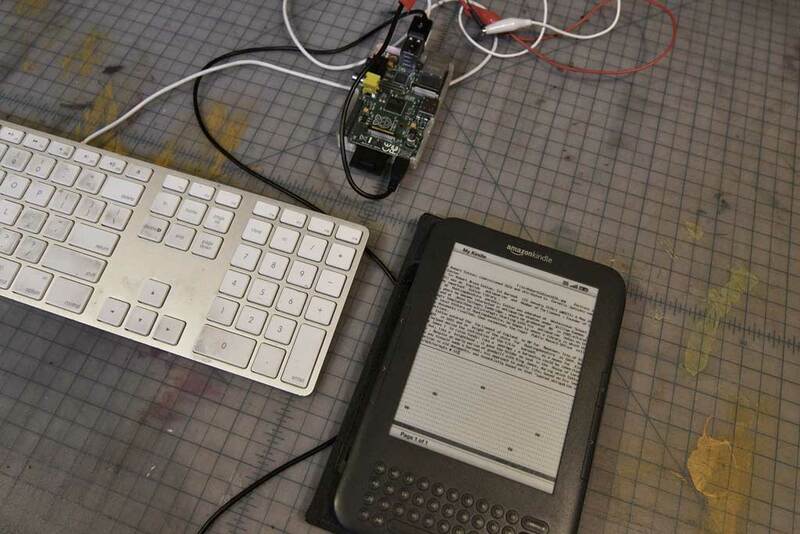 The Usb connection between the Kindle and the Pi provides power and data back and forth, forever. We decided not to use a more general ac/dc inverter because it is inefficient ; the inverter draws power to activate its internal fan. 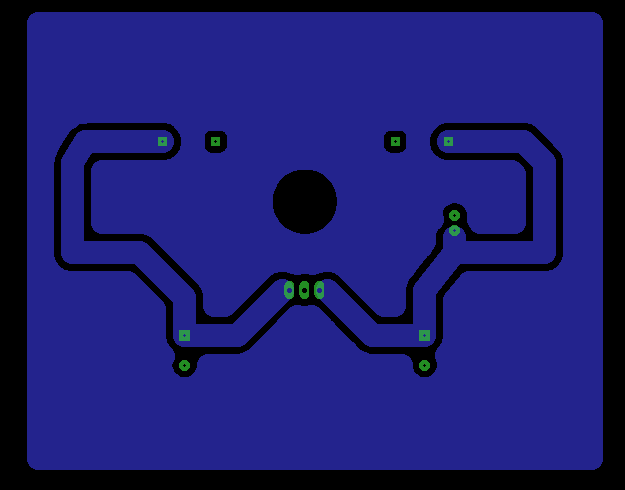 The circuits built are an efficient way to transfer DC power from the battery to DC power to the Pi as there is less loss in the process. Also, we wanted to learn how to build them ourselves. The 7815 in the Above Circuit was chosen for its ability to safely charge the battery, providing a safe difference between the bicycle generated Voltage and the battery's maximum charging Amperage. We used the Kindle 3 because it uses the e-ink technology which does not need to refresh, therefore it uses a very low power draw. 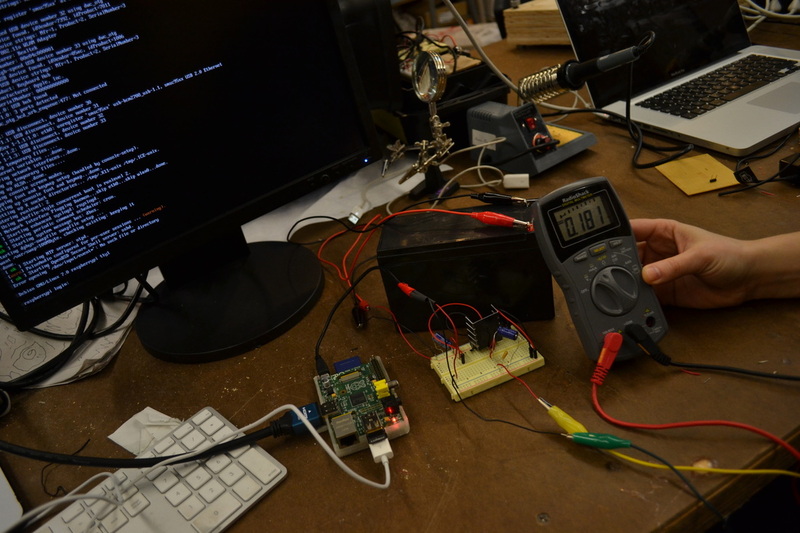 The Raspberry PI is also very energy efficient. 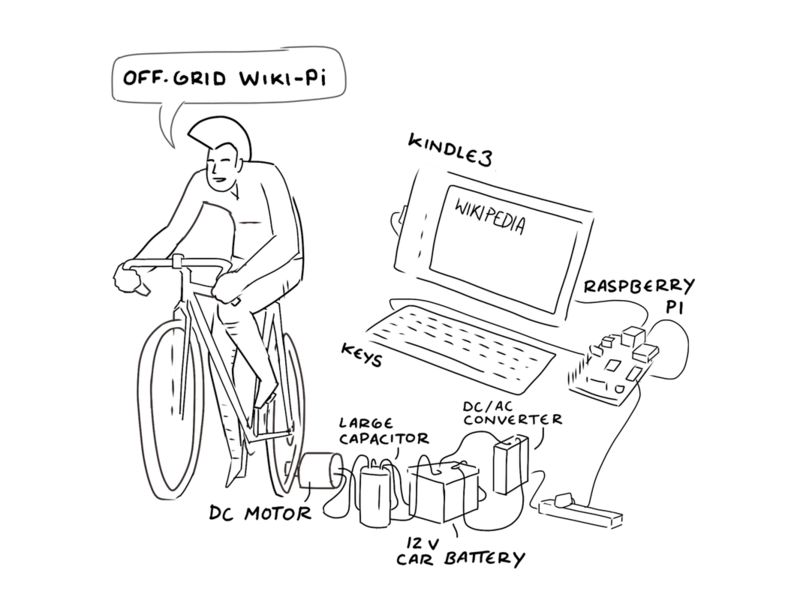 WiKiPi is fairly transportable, drawing power from a small 12 volt lead acid battery. 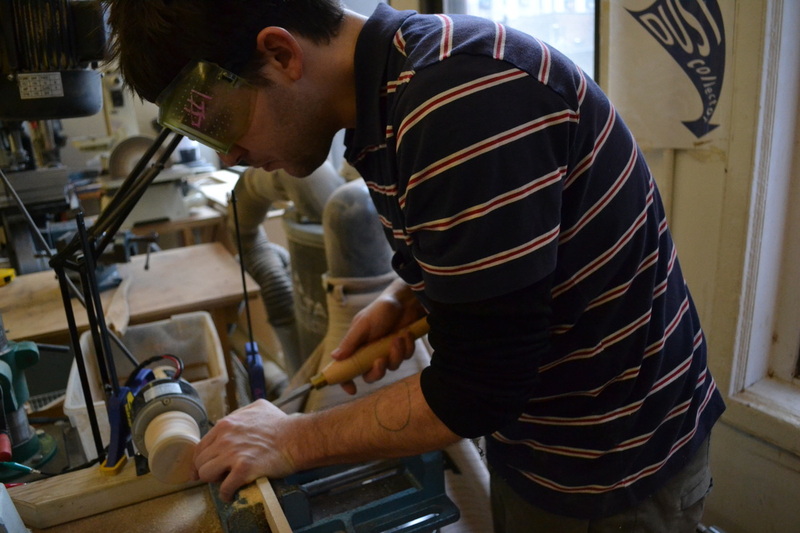 The project, powered by a person, can work both outside or inside. Versatility + Next StepsWe recognize that this system can be configured for (a) Multiple Power Sources (b) Multiple Software Stacks - I.E. Solar-powered Bulletin Board Systems. 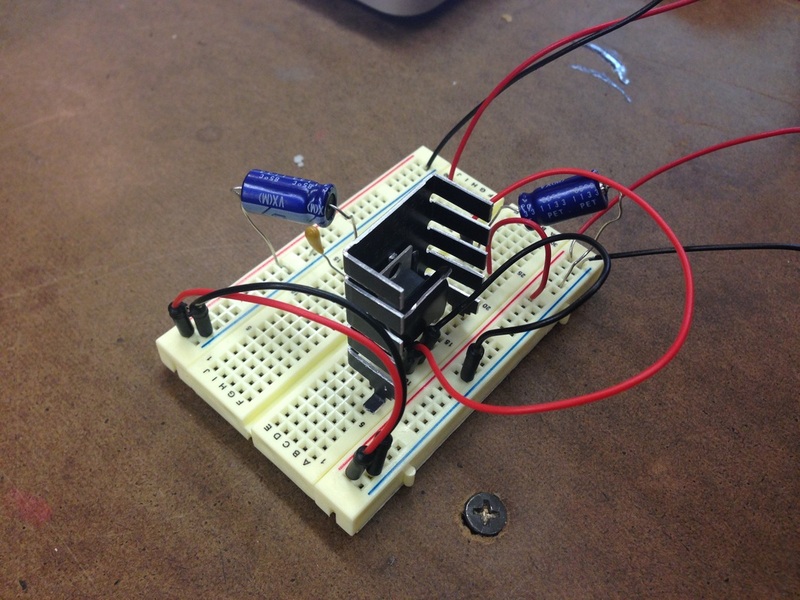 We're interested in circuits can be used with other power sources. Therefore solar power could be safely exchanged for the bicycle-generator of a wind turbine.